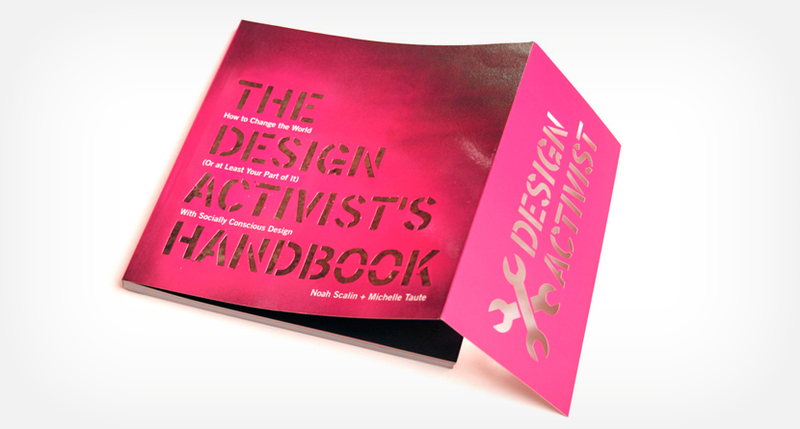 Will you join the ranks of design activists? 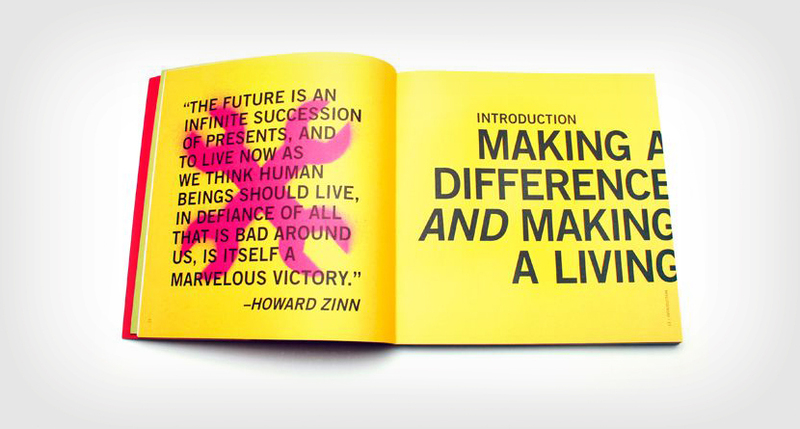 Doing good is too important to think of as work better left to those fictitious “other” designers. People more famous. More talented. More connected. Richer. Younger. Braver. (Insert your own mental road block here.) 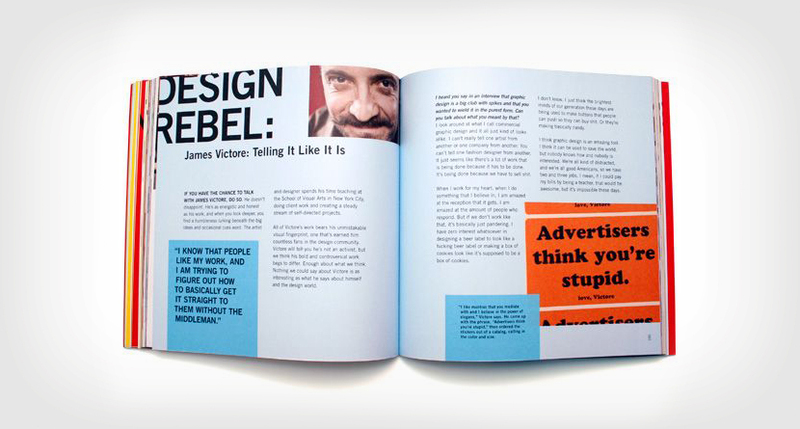 In truth, anyone can be a design activist. It just starts with a commitment to yourself and your values. A commitment to making conscious choices and realizing how all those decisions you make as a graphic designer affect other people and the planet. It’s about being awake instead of sliding by with the way things have always been done. 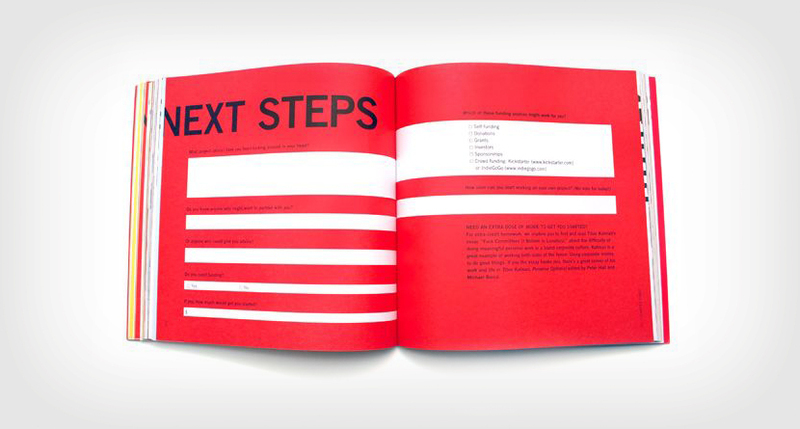 This book is designed to help you start moving in the right direction. It doesn’t have to be perfect. Little actions from a lot of people add up to big changes. This isn’t a contest about who’s the greenest or most radical. It’s a movement, and we’re inviting you to join right now.